What if gravity worked differently, and you could walk on walls and ceilings? In the world of Willy Chyr’s RELATIVITY, the universe repeats endlessly in every direction. Falling down actually leads you to the top. In this world, up is down and down is up. It’s all relative. 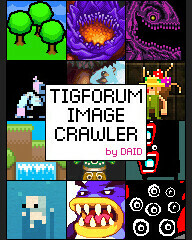 Willy Chyr has been conscientiously updating his TIGForums devlog for Relativity since November, 2013, when the game was a much-different-looking prototype. 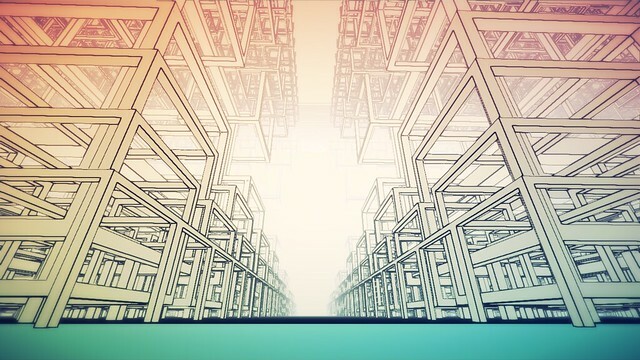 An installation artist who studied physics in school, Willy takes us with him step-by-step through the process of developing his game, discussing everything from architecture to Unity technology to game conventions in depth, with plenty of screenshots and gifs to boot. It’s hard to ask anything more of a devlog and the game, which promises beautiful puzzle worlds that repeat infinitely in every direction, is worth checking out. The game is slated for 2016 release on PlayStation 4, PC, Mac, and Linux. I watched this whole video and i like this so much. I can understand the necessity of your try and i hope it will be so more useful for me in the future.